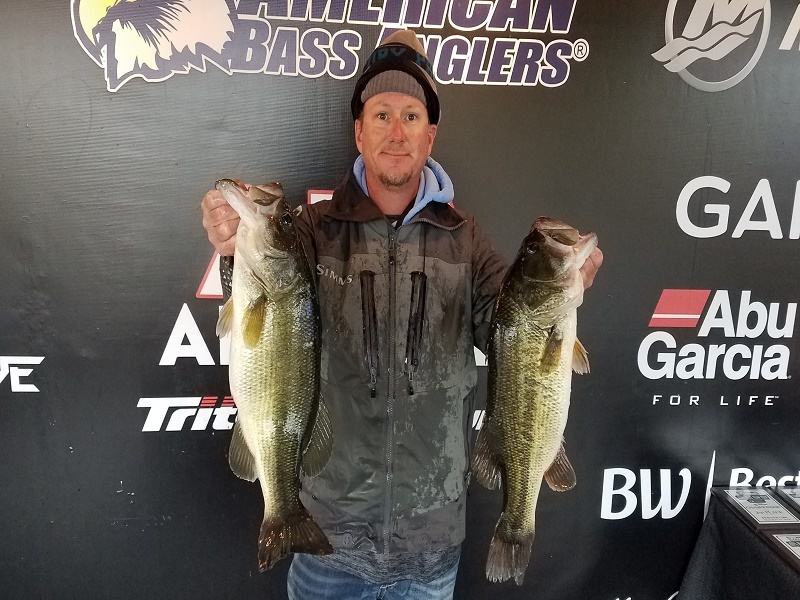 The team of Roy Galbraith of Guin, Alabama and Richard Mason of Athens, Alabama took home the win in the American Bass Anglers Triton Plus 100% Team Tour Championship, held on Pickwick Lake November 3rd and 4th, 2018. 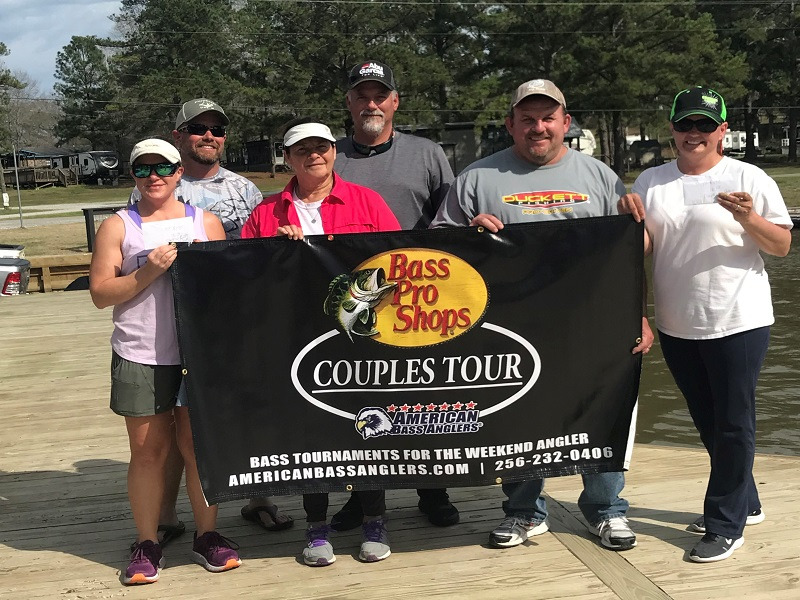 Launching out of McFarland Park in Florence, Alabama, the team of Galbraith and Mason caught a five-bass limit on day one weighing 17.28-pounds. On day two, they weighed in a five-bass limit weighing 22.61-pounds for a total of 39.89-pounds. With less than a one-pound lead over second place, Galbraith and Mason each took home a 2018 Triton 17TX powered by a 60HP Mercury four-stroke with Garmin Echo-map plus 93SV valued at 20K. Bringing a big bass of 8.01-pounds to the scales Galbraith and Mason took home a check of $600 for this catch. They also won first place in the High-Stakes Option Pot that also earned them a check for $1300. “Day one we ran to the dam and only catching a few we decided to make a run down river and fish the grass to finish out our limit. On day two we started the day fishing where we left off in the grass throwing jigs and spinnerbaits and catching a solid limit. Later in the day we made a run back to the dam fishing rock structure and was able to cull a few times to improve our limit. Our big bass was caught during the first 2 hours of the morning,” stated Galbraith. Coming in second place was Zach Parker of Jackson, Tennessee and Brent Anderson of Kingston Springs, Tennessee weighing in five-bass on day 1 at 16.44-pounds and a five-bass limit on day 2 at 22.76-pounds for a total of 39.20-pounds. Parker and Anderson took home a check for $2000 dollars for their efforts. 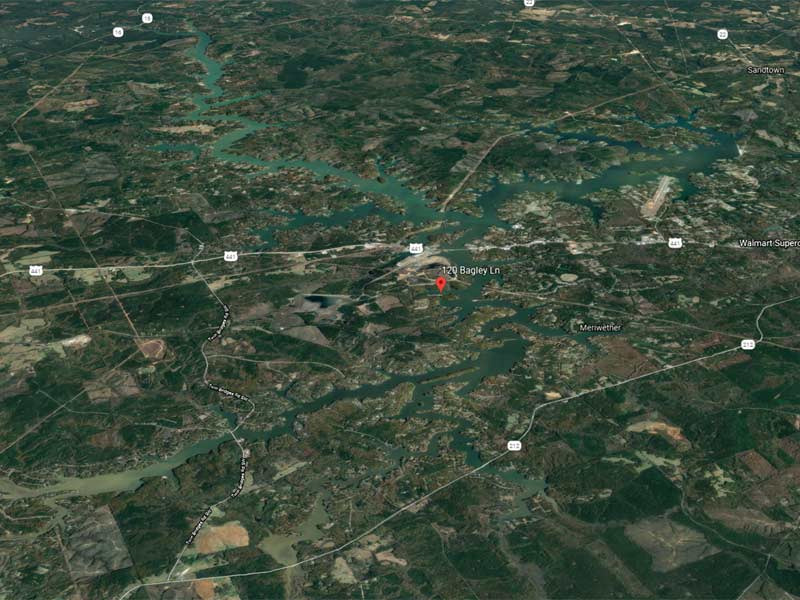 “We fished grass around the Natchez trace bridge area with several different topwater baits. 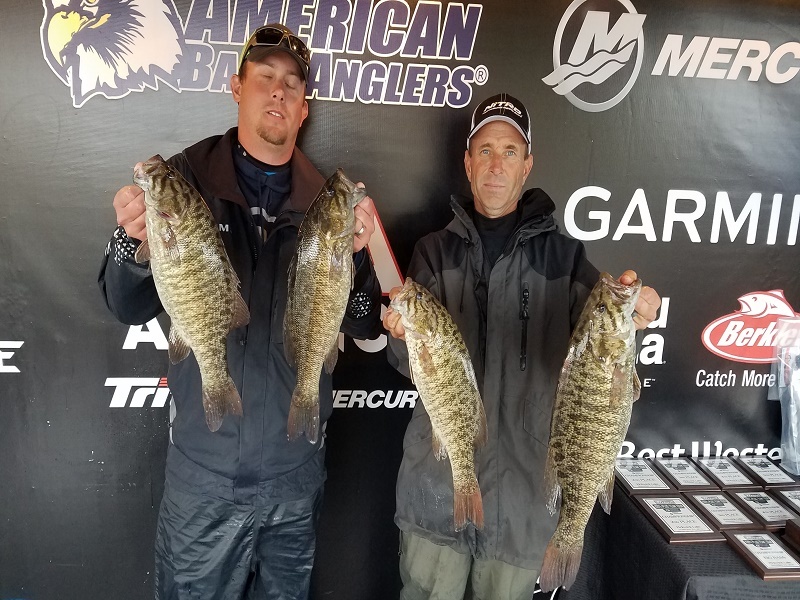 We caught several fish and had one around 8-pounds straighten our hooks out but other than losing that fish we had a great tournament,” stated Anderson. Eric Blankendaal of Smyrna, Tennessee and Donny Beck of Florence, Alabama finished third place also weighing in five-bass on day 1 at 21.26-pounds and a five-bass limit on day 2 at 17.40-pounds for a total of 38.66-pounds. Blankdendaal and Beck took home a check of $1400 for his efforts. 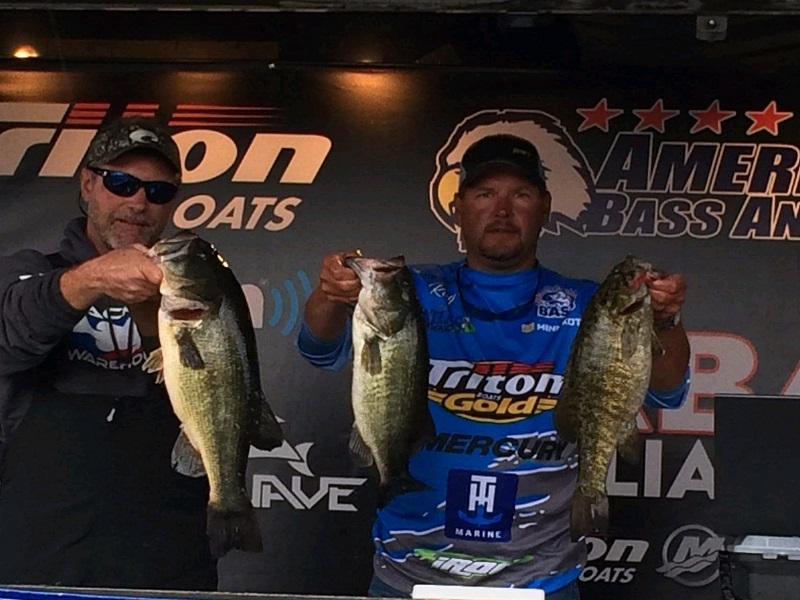 "We fished current breaks in 10 feet of water and caught both limits on a swimbait,” stated Blankendaal. Finishing fourth place was William Davis of Muscle Shoals, Alabama and Tim Cummings of Waynesboro, Tennessee they brought five-bass to the scales on day 1 weighing 21.86-pounds and four-bass on day 2 weighing 13.53-pounds for a total of 35.39-pounds. Davis and Cummings took home a check for $1000 for their efforts. Rounding out the top five was the team of Dawson Lenz and Brad Vice. They brought five-fish to the scales on Day 1 weighing 17.57-pounds and a five-bass limit on day 2 weighing 16.290pounds for a total weight of 33.86-pounds.